PERFECT HOLIDAY GIFT FOR YOUR FAVORITE GROWER! 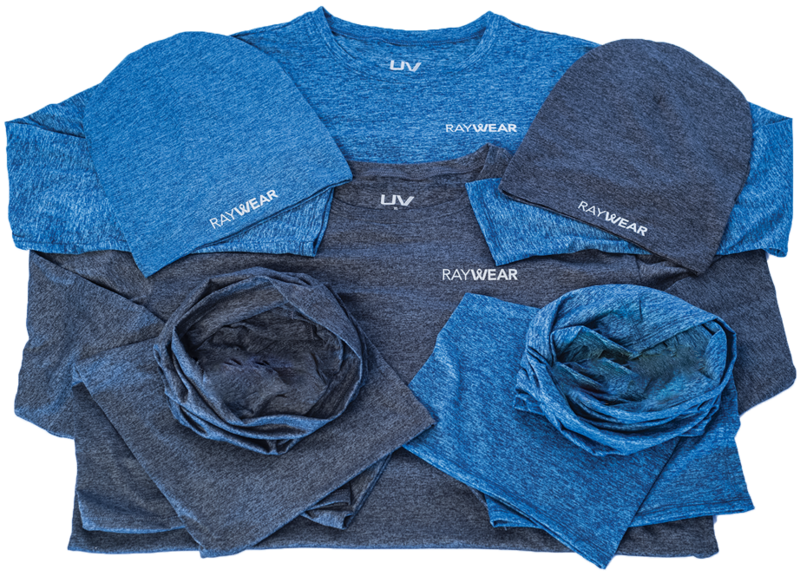 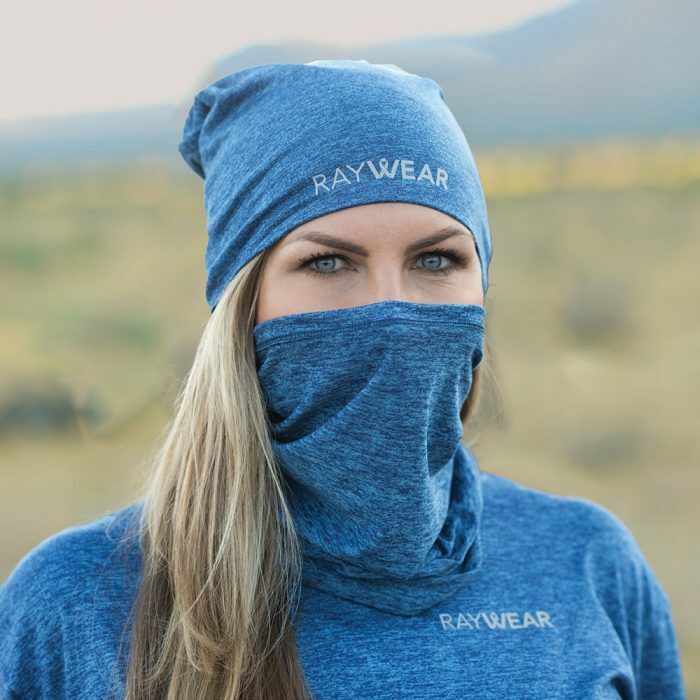 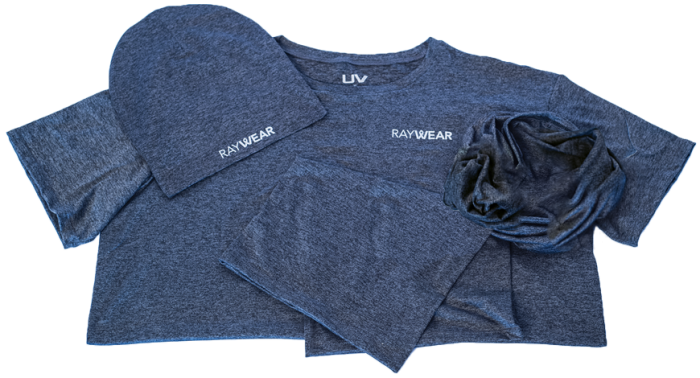 The RayWear Ultimate Protection Bundle offers maximum coverage for complete protection. Equipped with a short sleeve or long sleeve shirt, face guard and beanie, this packaged deal is the perfect gift for the grower (or growers) in your life. 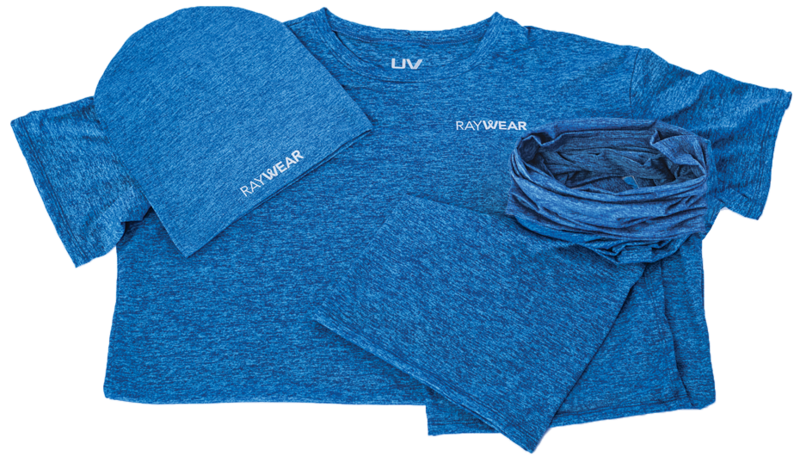 The RayWear Ultimate Protection Bundle offers maximum coverage for complete protection. Equipped with a short sleeve or long sleeve shirt, face guard and beanie, this packaged deal is the perfect gift for the grower (or growers) in your life. 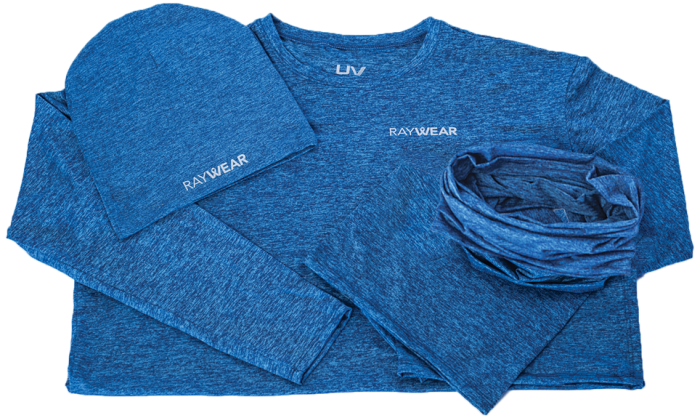 Our dermatologist-designed clothing is comfortable, breathable and durable against most strenuous tasks. Protecting all areas of your skin is crucial in protecting yourself from the damages of light radiation.